From the New York Times bestselling authority on early Christianity, the story of how Christianity grew from a religion of twenty or so peasants in rural Galilee to the dominant religion in the West in less than four hundred years. Christianity didn’t have to become the dominant religion in the West. It easily could have remained a sect of Judaism fated to have the historical importance of the Sadducees or the Essenes. 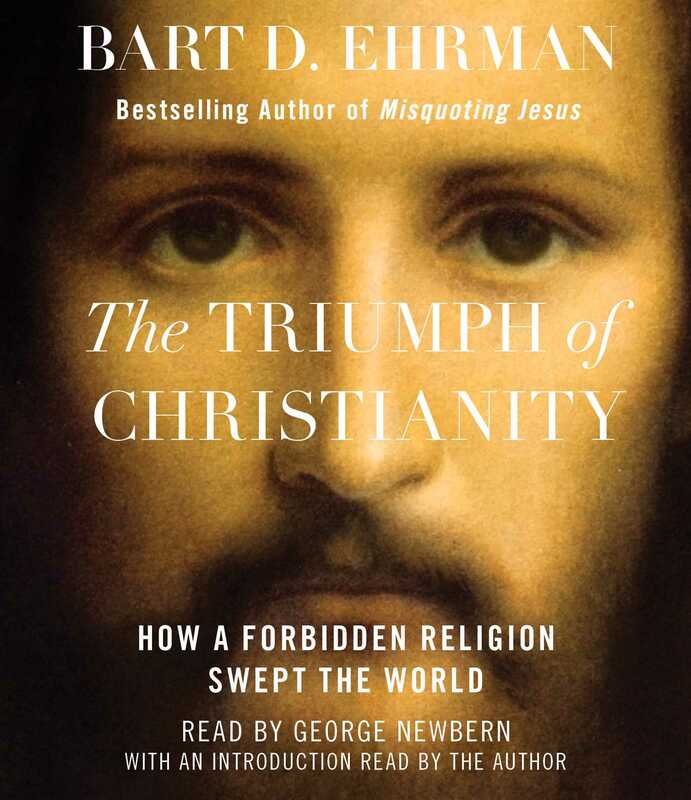 In The Triumph of Christianity, Bart Ehrman, a master explainer of Christian history, texts, and traditions, shows how a religion whose first believers were twenty or so illiterate day laborers in a remote part of the empire became the official religion of Rome, converting some thirty million people in just four centuries. The Triumph of Christianity combines deep knowledge and meticulous research in an eye-opening, narrative that upends the way we think about the single most important cultural transformation our world has ever seen—one that revolutionized art, music, literature, philosophy, ethics, economics, and law. 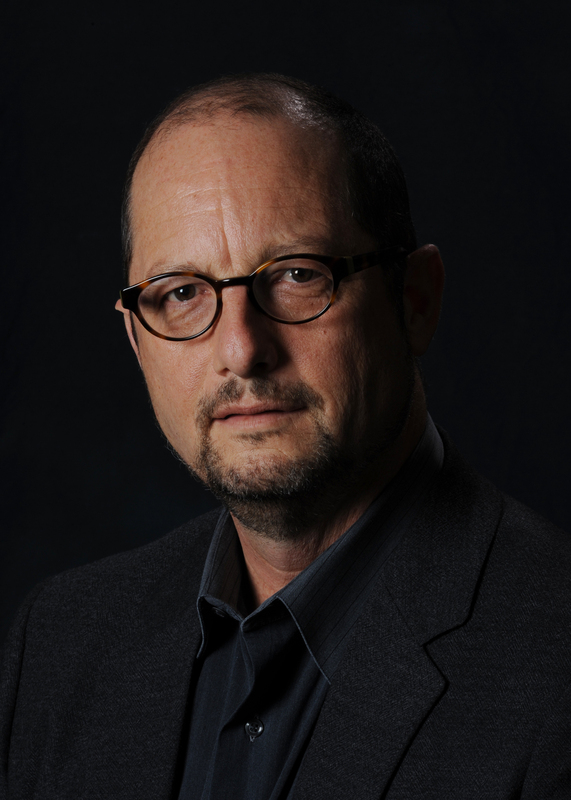 Bart D. Ehrman is a leading authority on the New Testament and the history of early Christianity, and the author or editor of more than thirty books, including the New York Times bestsellers Misquoting Jesus, How Jesus Became God, and The Triumph of Christianity. A Distinguished Professor of Religious Studies at the University of North Carolina at Chapel Hill, he has created eight popular audio and video courses for The Great Courses. He has been featured in Time, The New Yorker, and The Washington Post, and has appeared on NBC, CNN, The Daily Show with Jon Stewart, the History Channel, the National Geographic Channel, BBC, and NPR. His most recent book is The Triumph of Christianity.